Which is your favorito! film so far? Ian & Owen, who do tu prefer? Which villain out of these is your favorito! from the franchise? 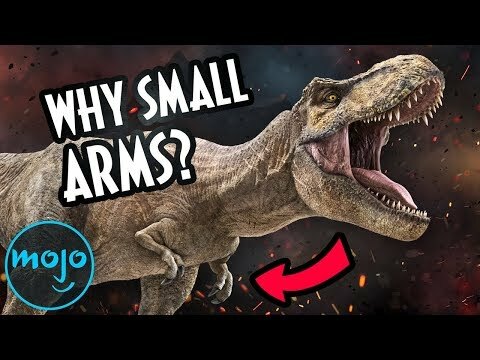 do tu think a park with real dinosaurios could be created? 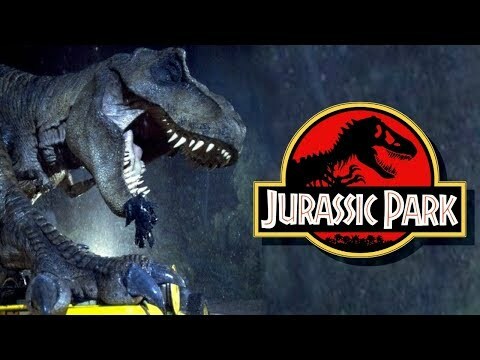 Where can I get the stuffed dinosaurios pictured in the beginning of the first movie? 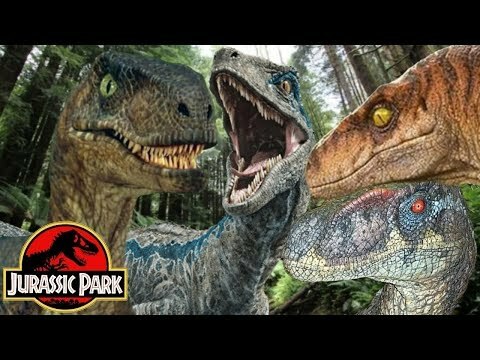 Just wondering, how old were tu when tu first saw Jurassic Park? a comment was made to the poll: Which is your favorito! film so far? What city is Biosyn based in?